With proper care and maintenance, you should be able to get more than five years out of your air conditioning unit. If you ignore regular maintenance tasks, your AC may require expensive repair work within its first season. Let’s face it, if you neglect putting oil into your car, the engine will seize. What makes you think its any different with your AC unit. Here are a few things that could easily ruin your air conditioning system. Make sure you avoid them at all costs to spend less on repairs and extend your unit’s life. When it’s hot outside, you want to keep your AC running 24/7. It might seem like a good idea when you can’t resist the heat, but you also need to think about your AC unit. It’s a machine that will eventually break if you make it run too much and work hard without giving it a break or treating it to regular yearly tune-ups. Apart from keeping your AC running all the time, you’d also want to reduce its workload by closing all the leaks and stop the sunlight from entering the room. Hire an HVAC expert to ensure your home is properly sealed. Install blinds to stop the sunlight from entering your rooms when you are trying to cool them down. Changing your unit’s temperature tells your air conditioner to work at a different rate. If you keep changing the temperature settings, your unit will have to work harder to achieve the desired temperature. It could easily lead to multiple air conditioner repair in the seasons to come. Choose a temperature and stick to it. 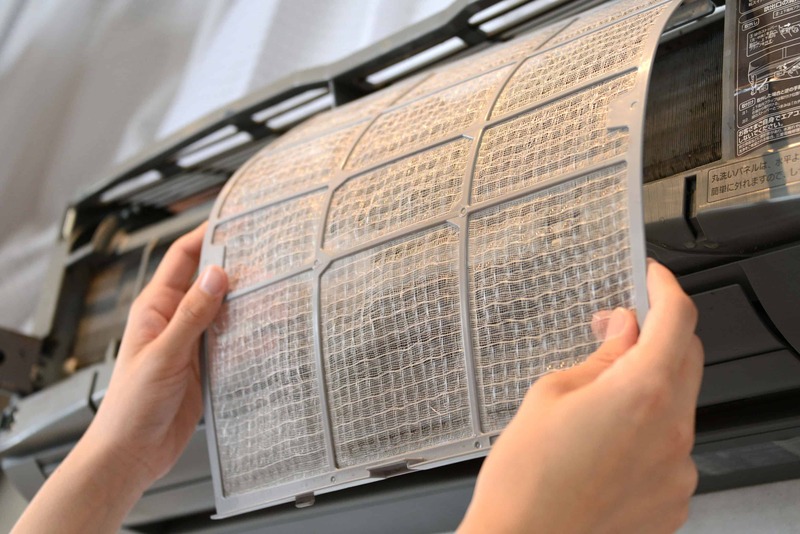 If you want your air conditioning unit to give you the best performance, be sure to change its filters regularly. Air conditioner filters clean the air and therefore could easily get clogged with dust and other airborne particles. 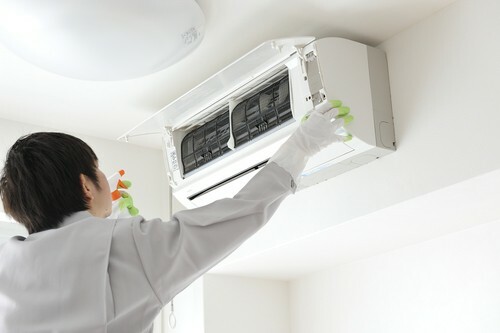 Cleaning them regularly will allow air to circulate easily while allowing your air conditioner to cool the room using less energy consumption and that means less cost. When you don’t change the AC filters, you push the unit to its limits. It will have to work a lot harder to achieve the desired temperature due to obstructed airflow. Over time, your air conditioning unit will start showing wear and tear. You will end up paying hundreds of dollars for air conditioner repair when just a simple routine could have saved you. Changing air conditioner filters is easy. Just read the unit’s instruction manual to learn how to take out the filters. Clean the filters using mildly hot water and a soft filter-cleaning brush. You may have to use detergent if you spot hardened debris. Some people simply avoid air conditioner repair because they think the unit is working just fine. It’s important that you regularly check your unit for noise and other issues. Regular maintenance can help you spot problems before they become serious issues. You should always call in a professional HVAC technician for annual AC maintenance. If any sound is coming from the unit, it’s important to call an HVAC company immediately. It could be coming from a broken motor or damaged ductwork. If you ignore, you could have to spend a lot of money to repair the unit. Ignoring maintenance could reduce your unit’s life as well.